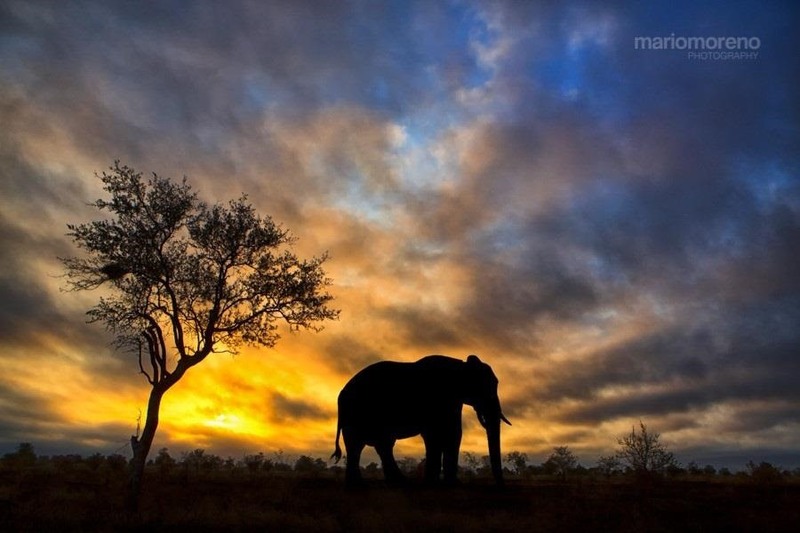 If you're not acquainted with 500px, you should be. One of the more preeminent photography communities out there, 500px takes you through a journey of incredible shots—anything from nature and urban explorations to cities and architecture to the abstract. Whatever your preference is, you can be sure to find it on 500px. 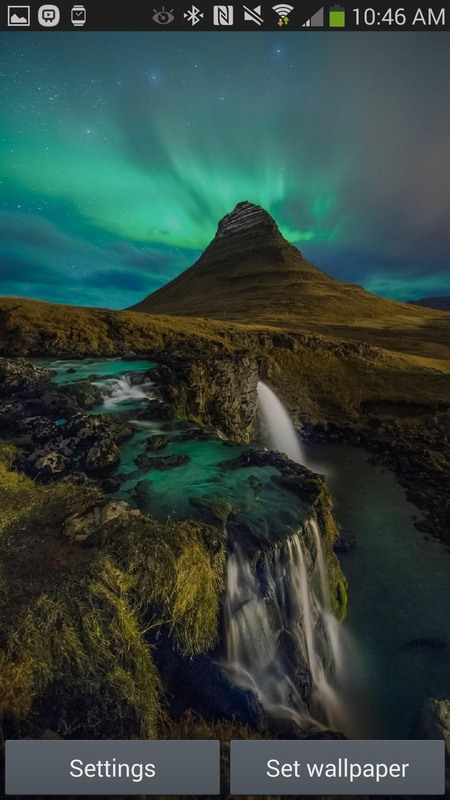 Now, you don't even need to browse their wonderful collection of pictures, because you can enjoy them directly on your Samsung Galaxy Note 2, Note 3, or other Android device all of the time as a live rotating wallpaper of never-ending 500px photos. 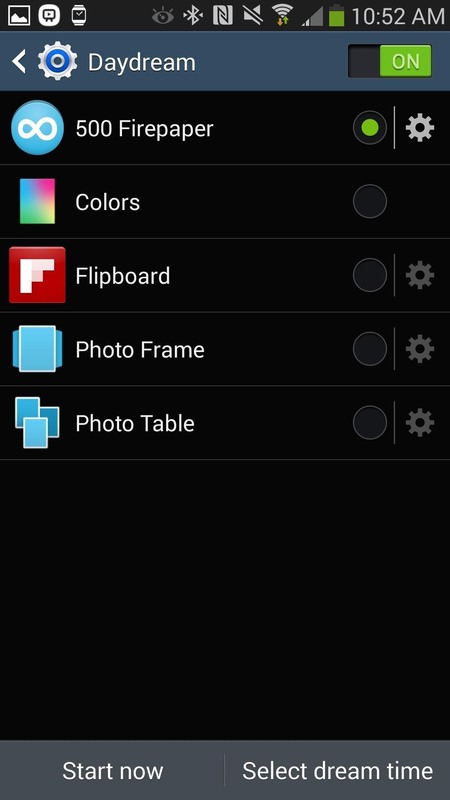 From popular Android developer Chainfire—who's created applications such as SuperSU and CF-Auto-Root—500 Firepaper (available on Google Play) turns all of your favorite photographs from 500px into a live wallpaper, rotating through them at customizable intervals throughout the day, insuring your device never gets too boring to look at. 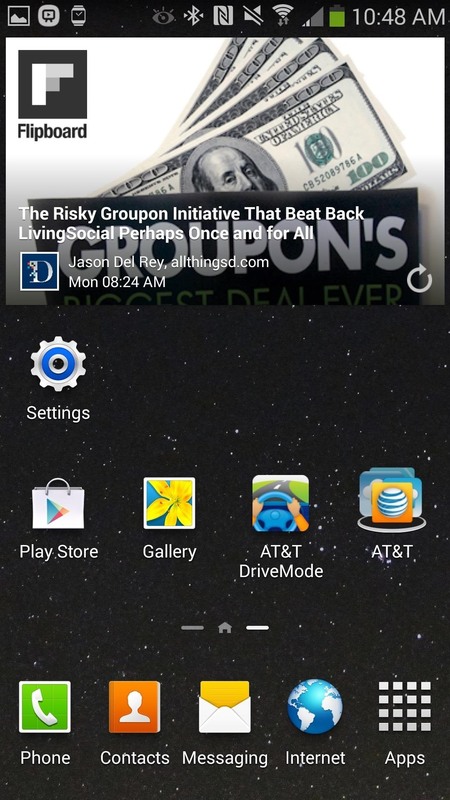 There are similar rotating live wallpaper apps out there, but Chainfire designed this one because he "didn't really feel like trusting somebody else...without draining [his] battery when [he'd] need it most or raking up the data charges", so hopefully that means this live wallpaper shouldn't be as battery-draining as others. 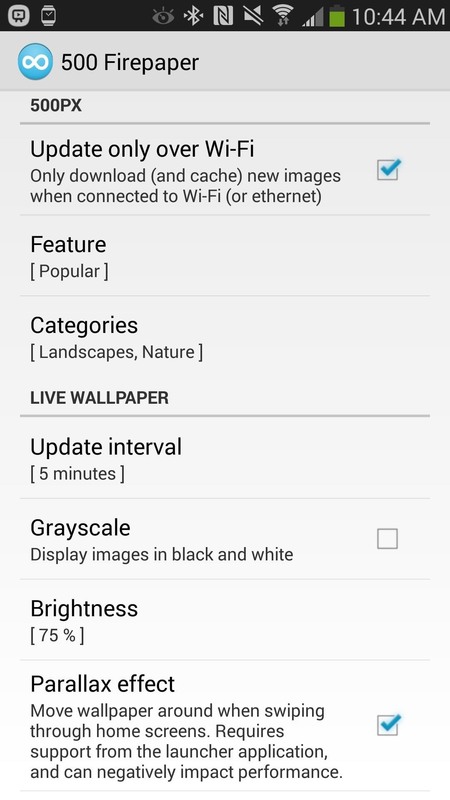 Once the application is downloaded, you can manage the plethora of settings to your liking. 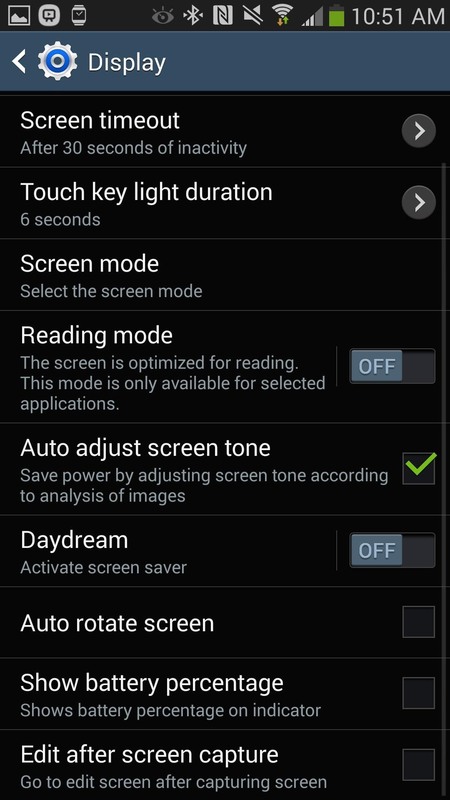 Some of these settings include the following. Now that all of your preferences are set, you're ready to set 500 Firepaper as your background. 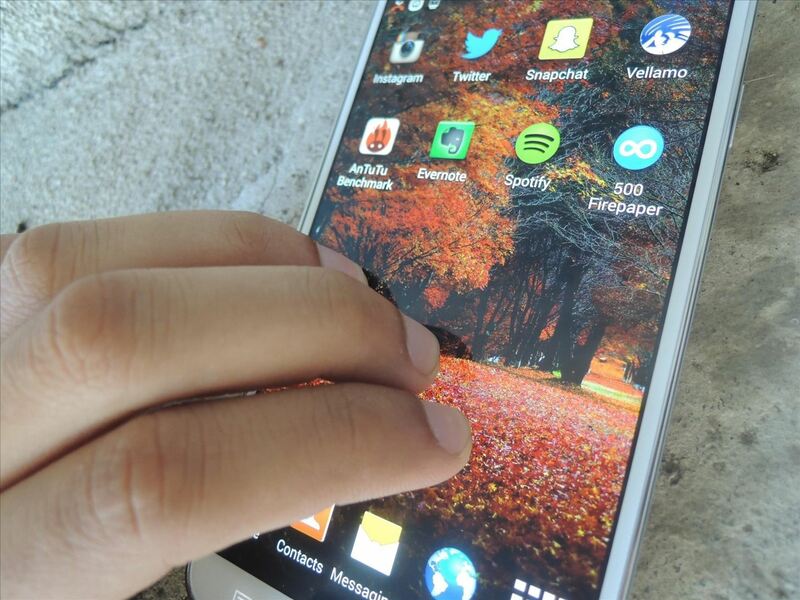 To do this, head over to your home screen and hold your finger down on any blank space. This will bring up a popup, and from there, select Set wallpaper -> Home Screen -> Live wallpapers and choose 500 Firepaper from the list and tap on Select wallpaper. 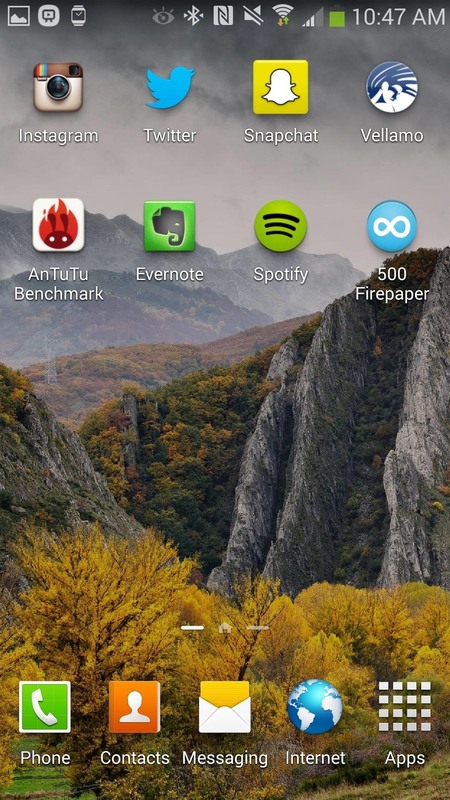 500 Firepaper should now be on your home screen, with the first set of pictures loaded as your background. Depending on how you set the interval change, you should see a change in pictures anywhere from a few minutes to several hours. If you don't like any of the pictures, you can easily triple-tap on a blank space on your home screen and the picture will change, which is easily my favorite feature. 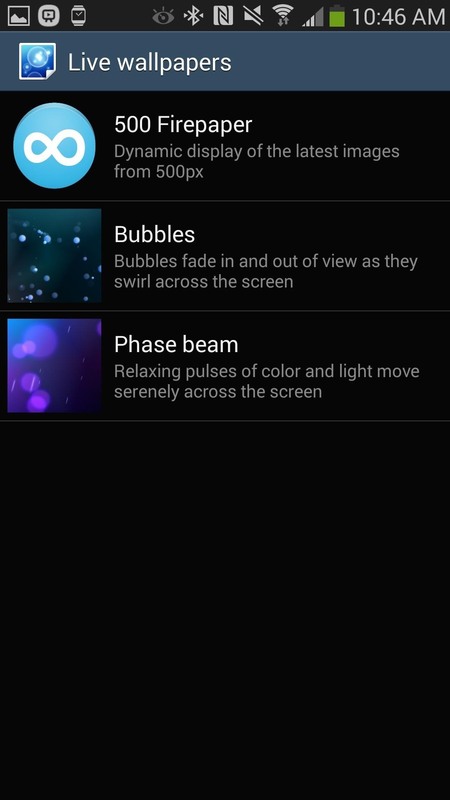 If you have Daydream on, you can integrate 500 Firepaper with it. To do this, head over to Settings -> Device -> Display -> Daydream and select 500 Firepaper from the options. 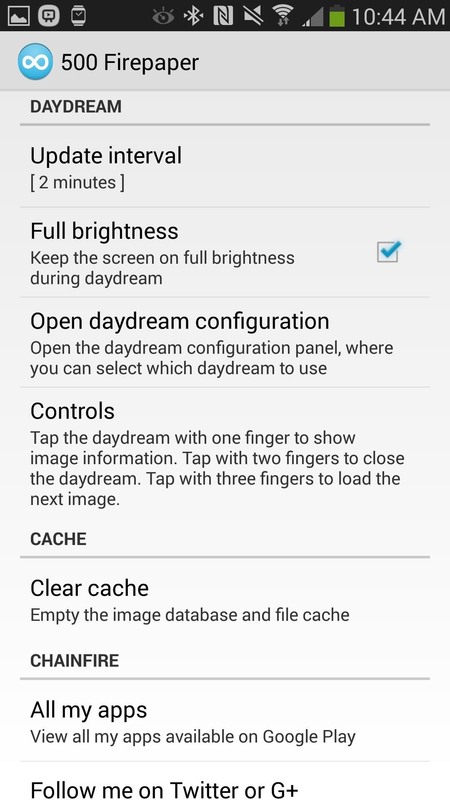 Now, anytime you go into Daydream mode (which can be started automatically, set at a specific time, or triggered anytime the phone is docked or charging), your screen will fill with your preferred photographs. To exit, just press back.